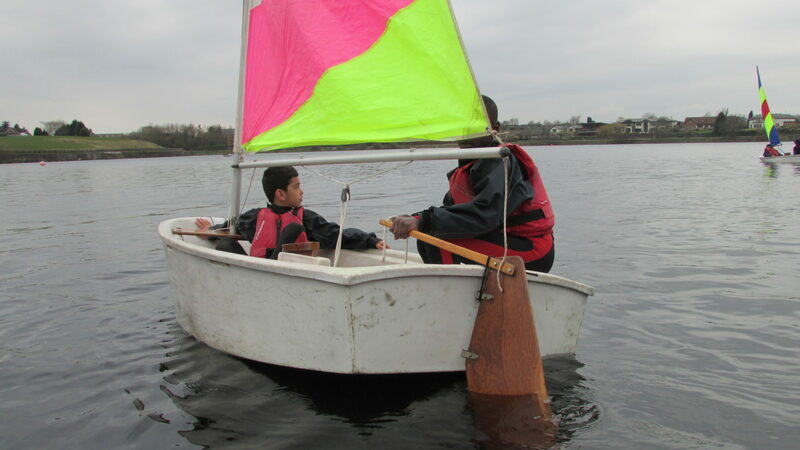 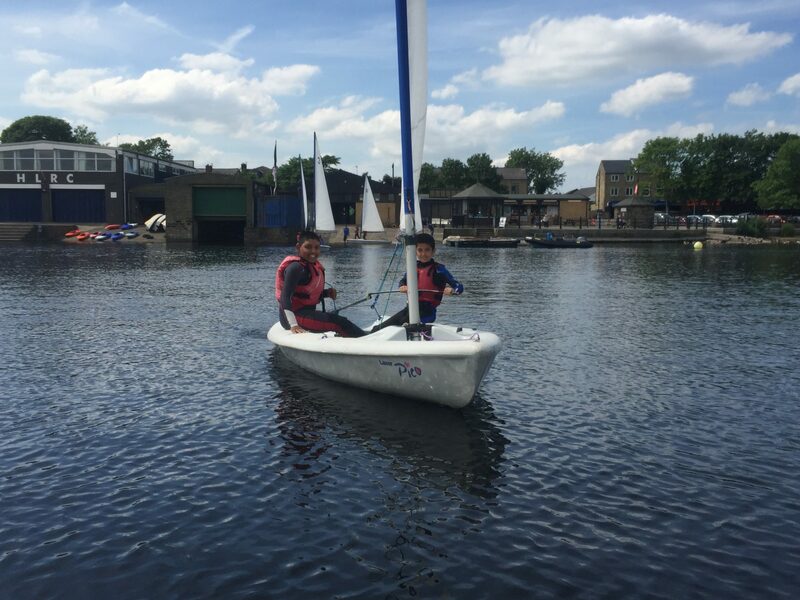 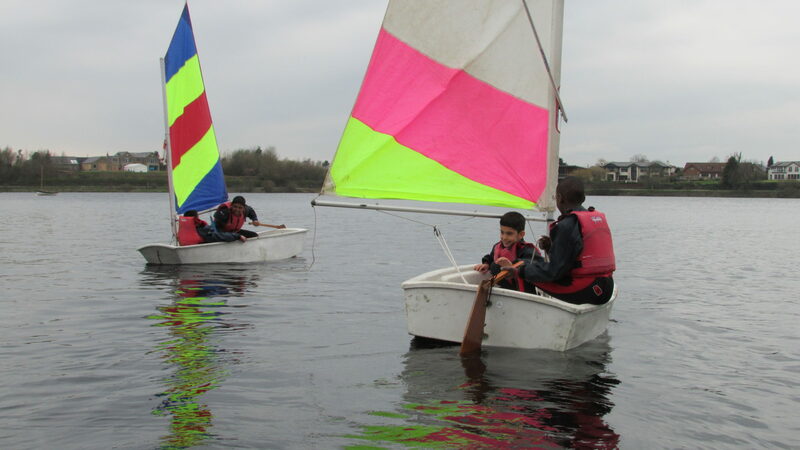 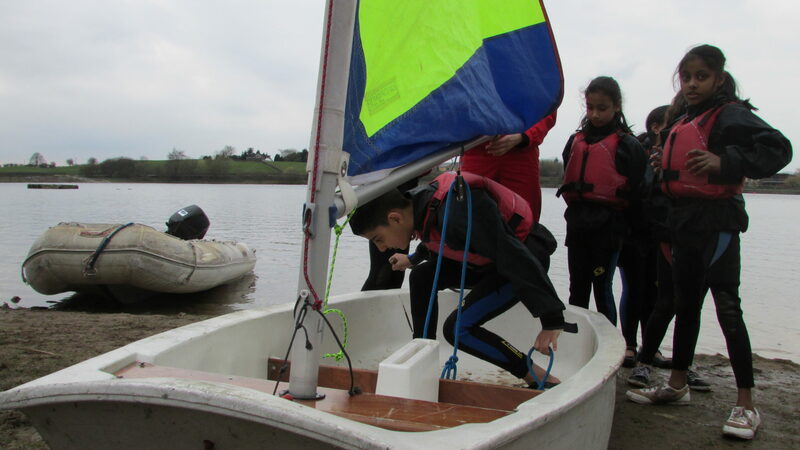 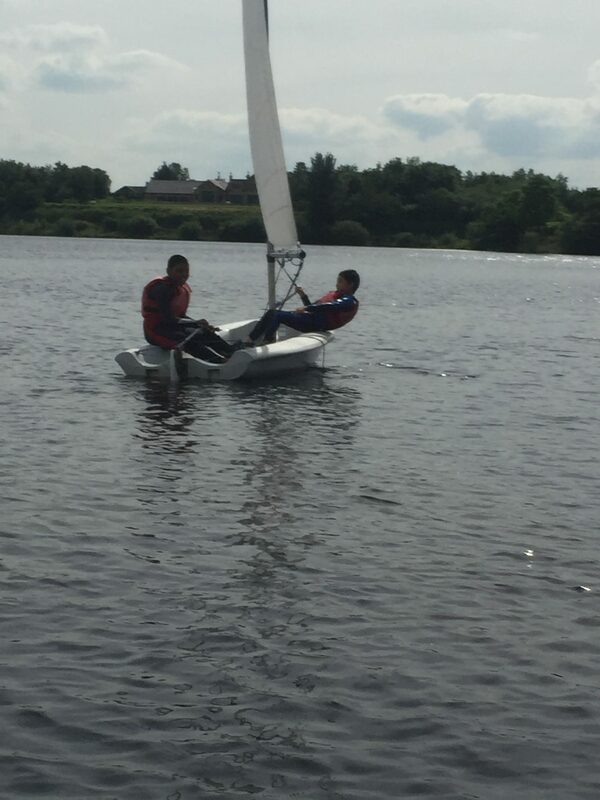 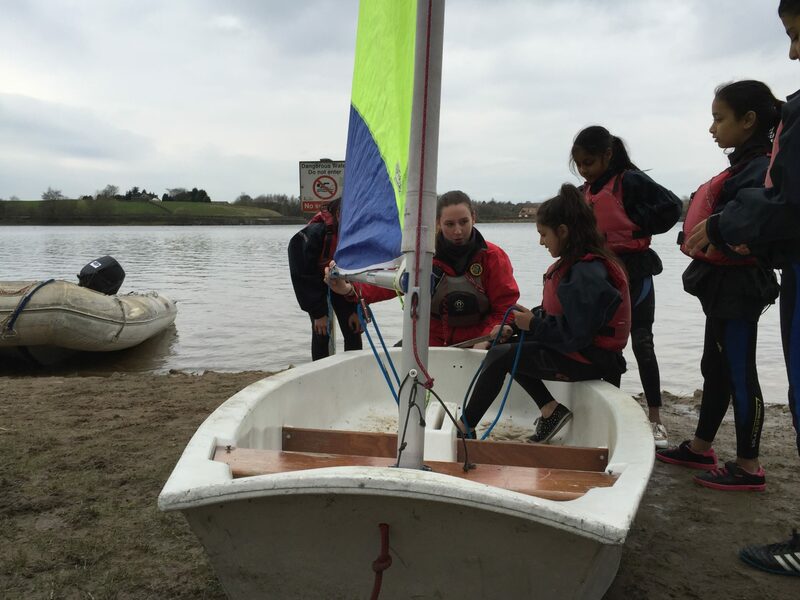 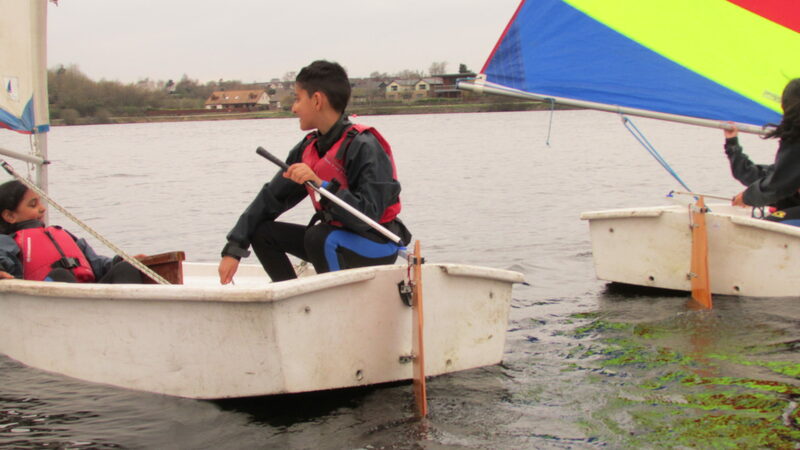 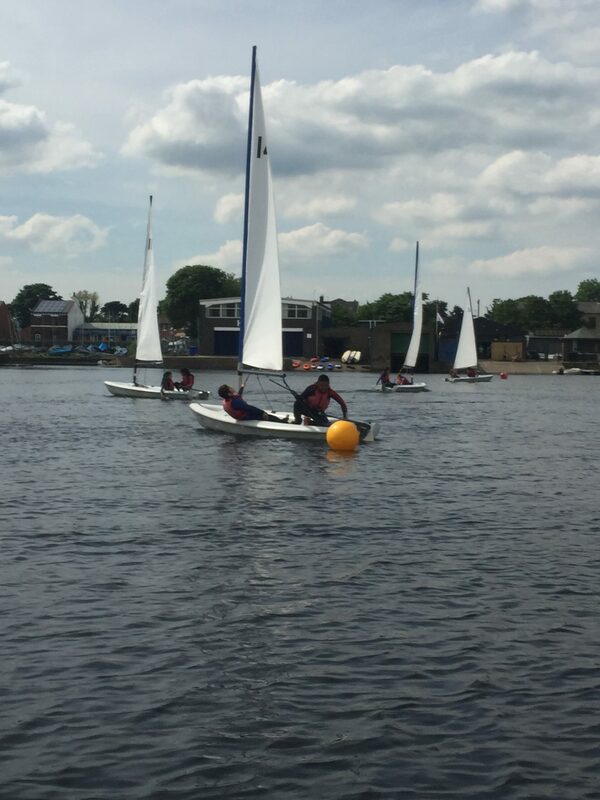 This project aims to incorporate a sustainable sailing programme into school outdoor learning activities and help develop skills that will improve young people’s abilities to succeed in life and work. 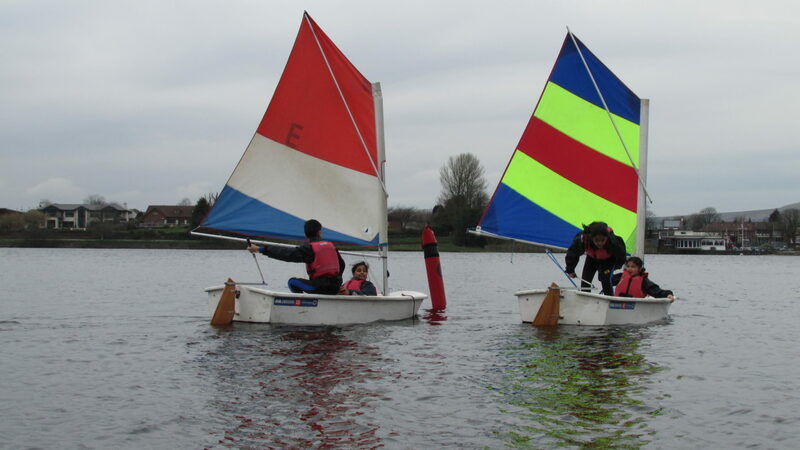 The project will be introduced in phases over 3 years with an ultimate aspiration to continue the programme on a permanent basis. 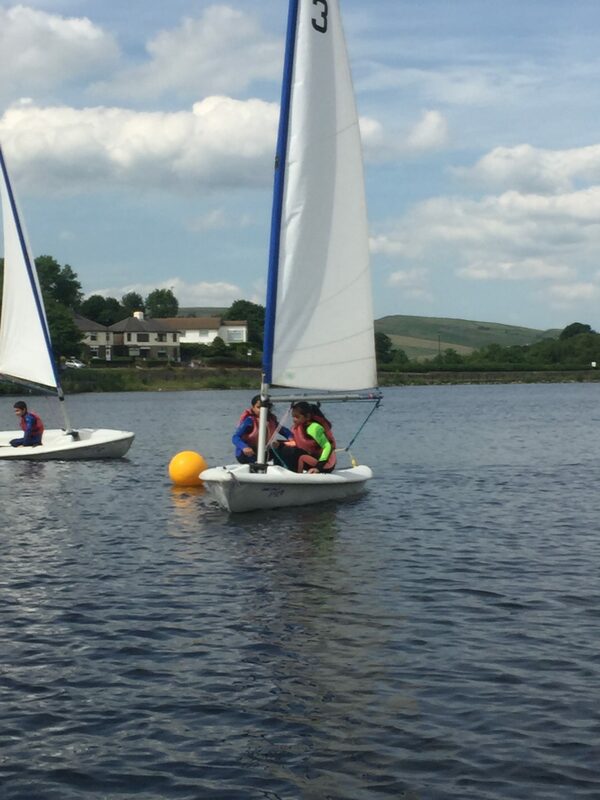 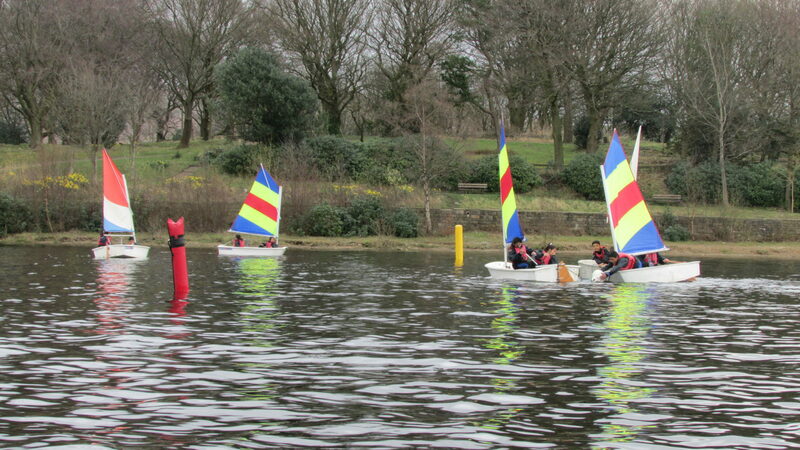 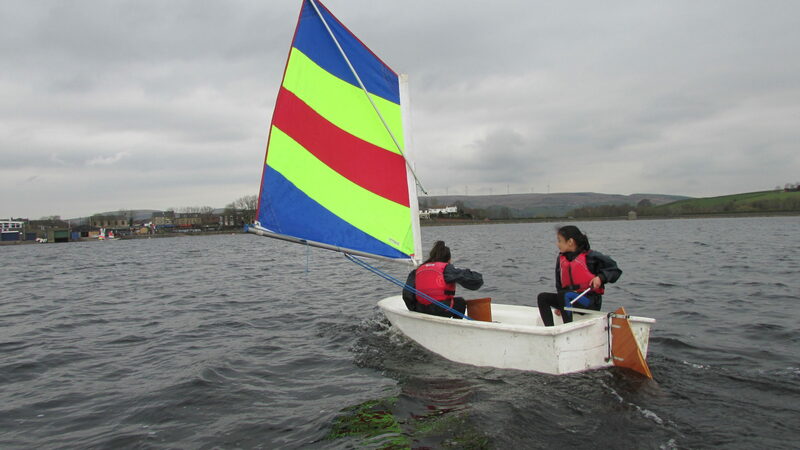 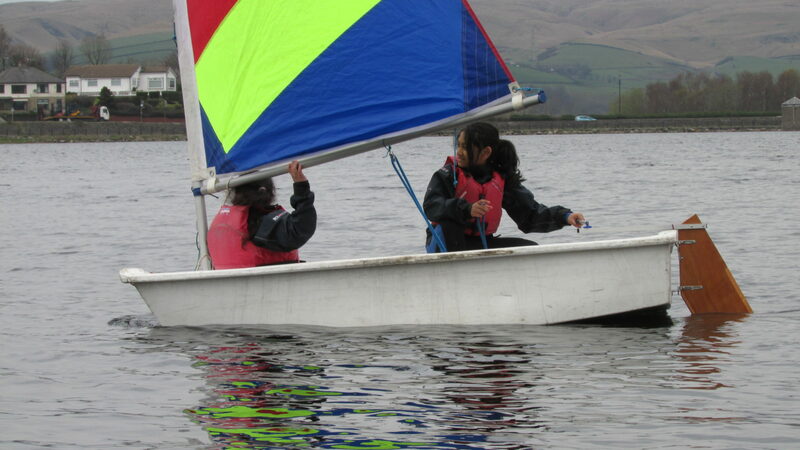 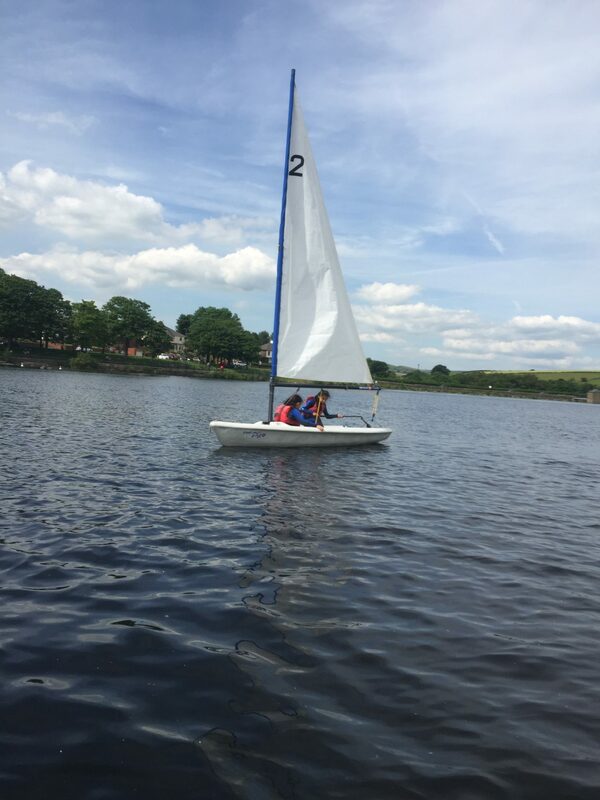 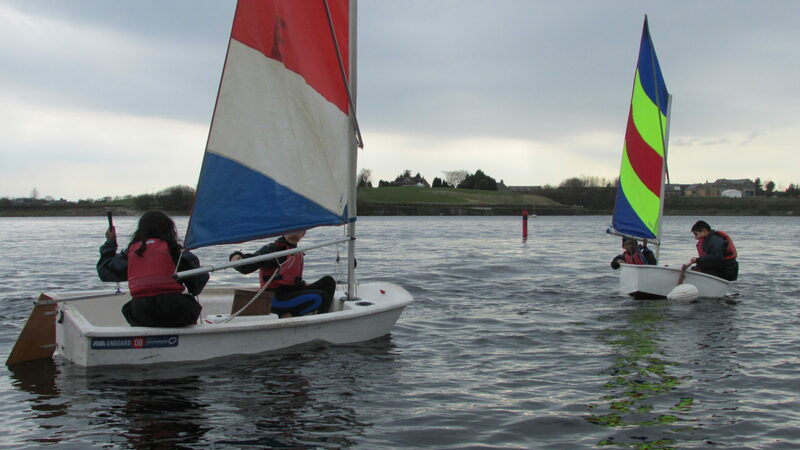 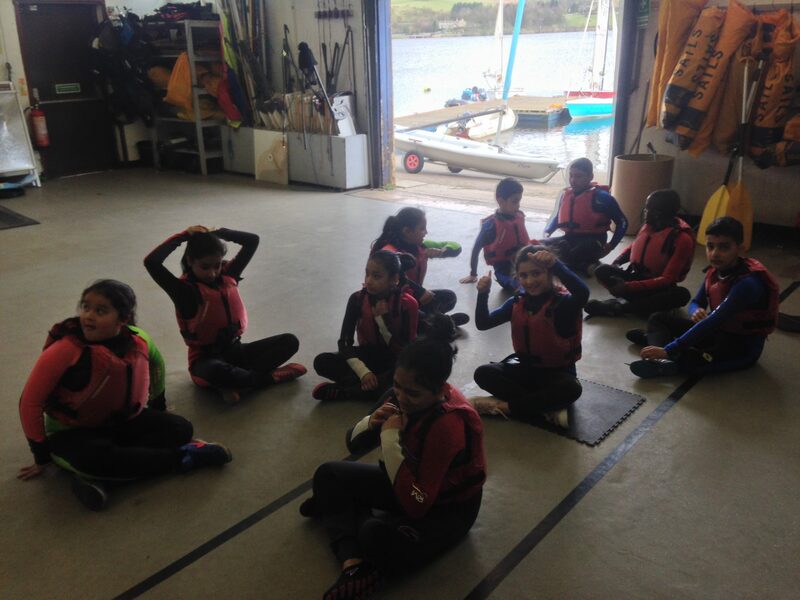 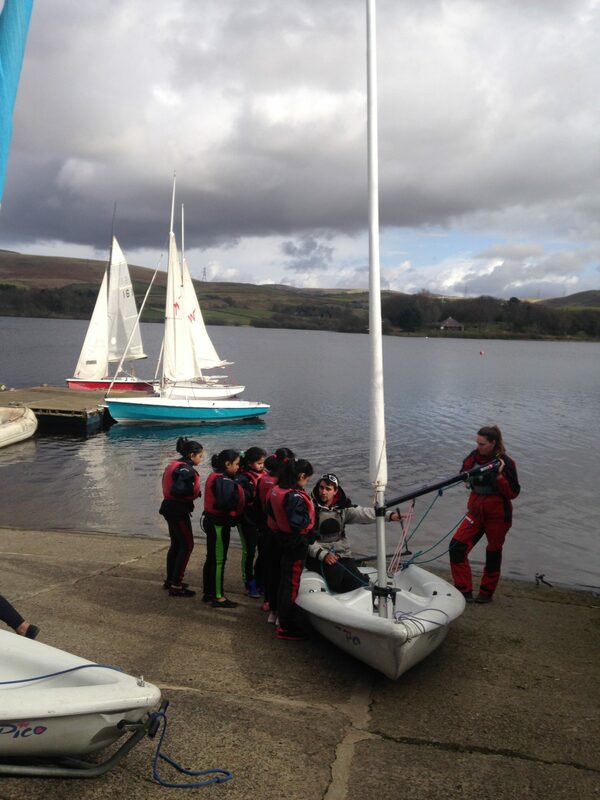 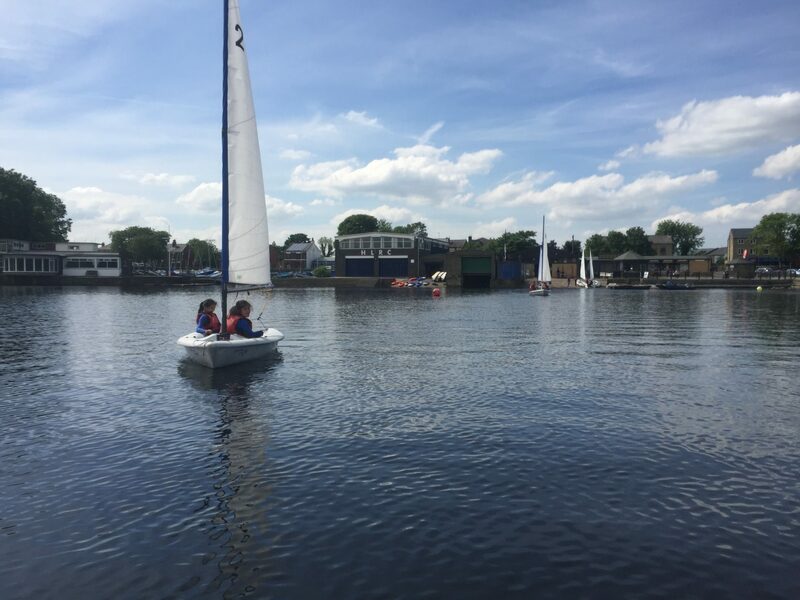 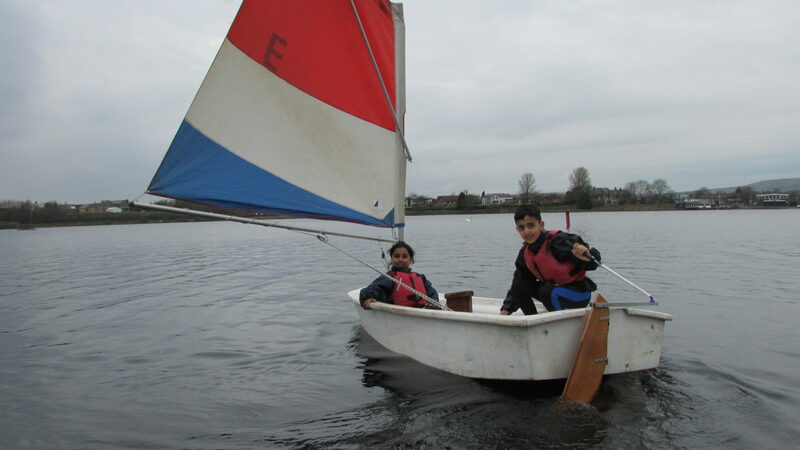 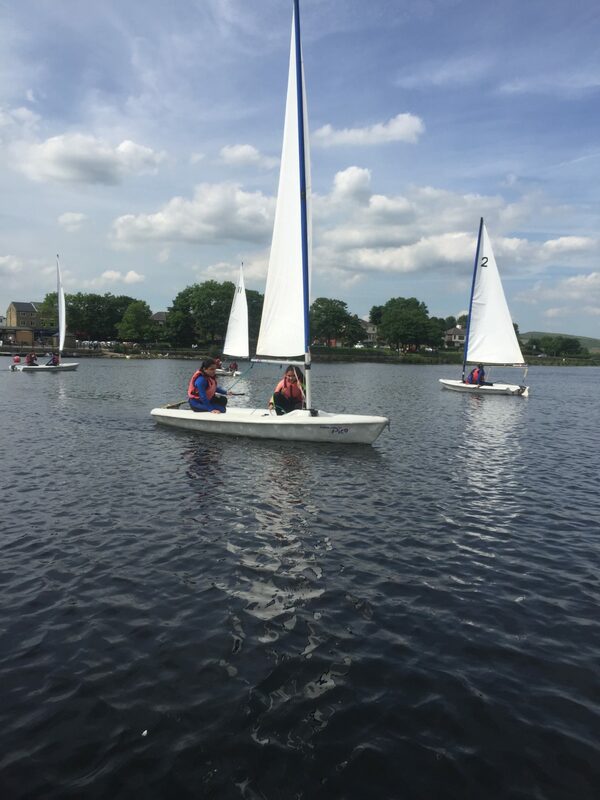 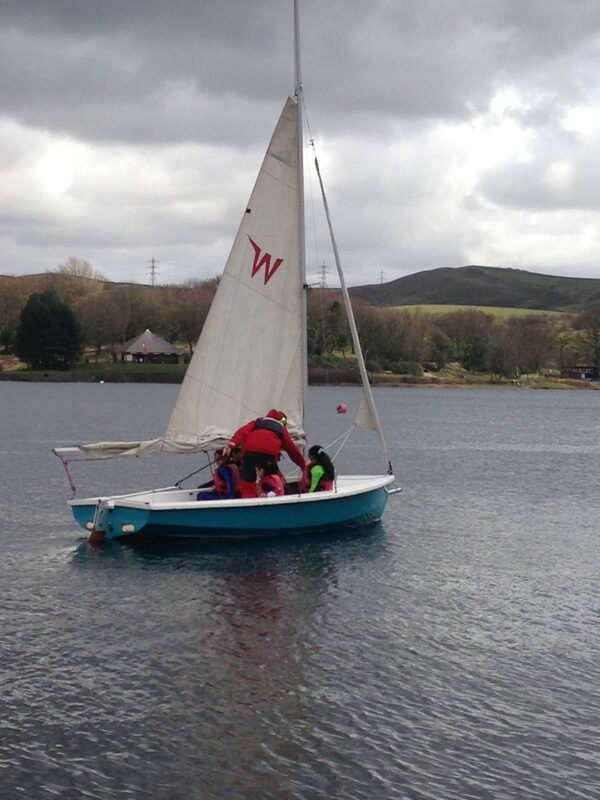 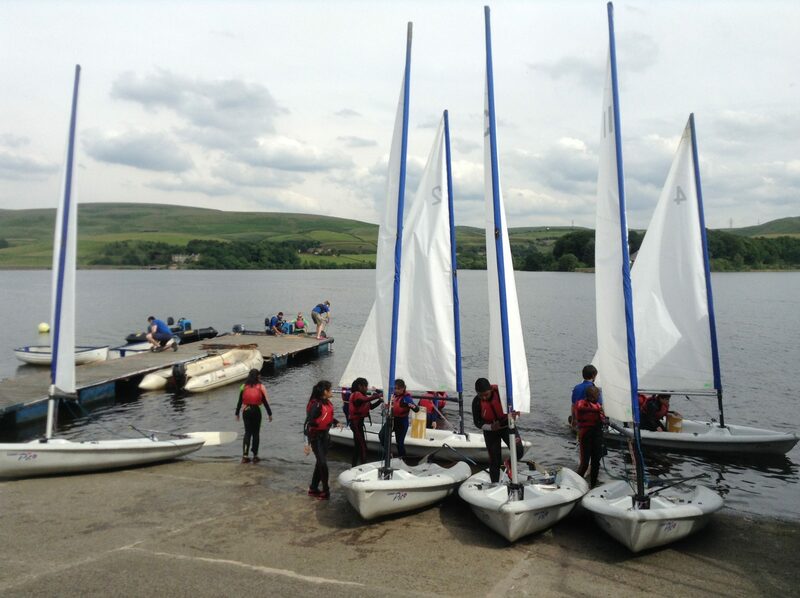 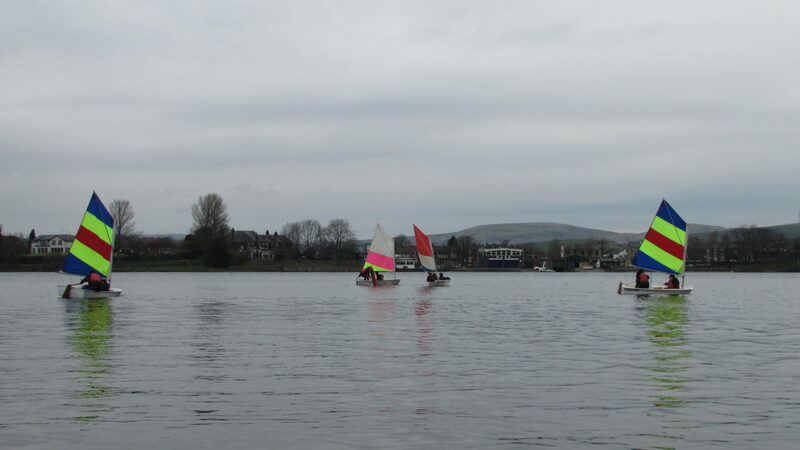 We will take year 4 students through their RYA Stage 1&2 in year 1, then RYA Stage 3 in year 2 leading to a sailing trip in year 3 as part of our school residential in Cumbria. 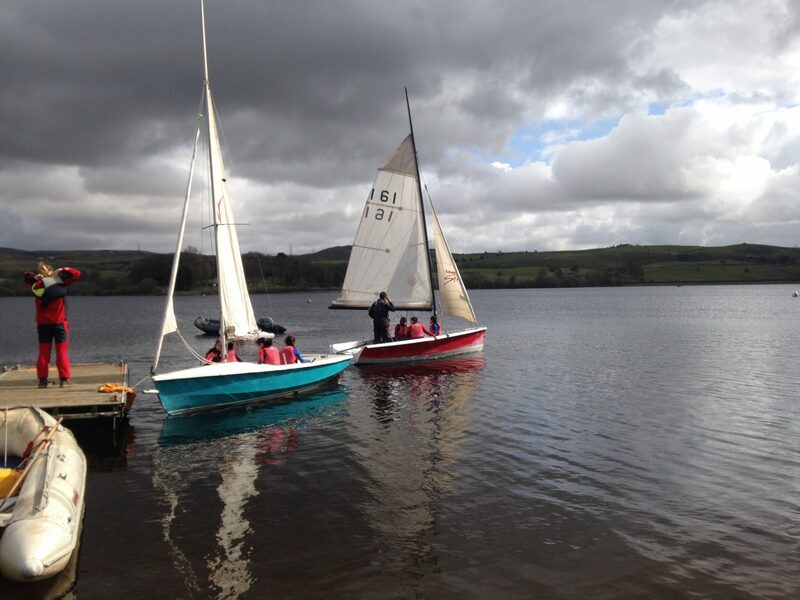 During this time we will train up our outdoor learning team as RYA Instructors.